In an effort to better connect residents with county services, the County of Maui is now offering a free mobile phone app that would allow people to alert officials to non-emergency problems and then monitor how officials correct those issues, according to a county news release sent out on Mar. 30. 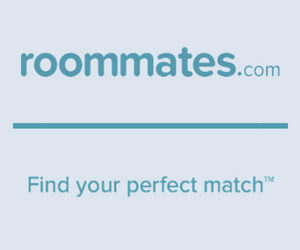 The app is available on both Apple and Android platforms. 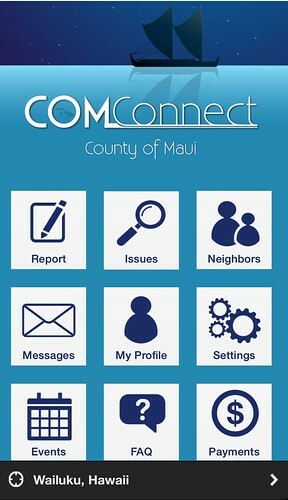 Those who lack mobile phones capable of downloading apps can access the Maui County COMConnect services online at Mauicounty.gov/COMConnect.